Chalk and Rumpo talk Rise of Iron, plus review discrepancies between critics and users. On the 13th episode of the Push to Talk video game podcast, Chalk and Rumpo talk about the upcoming Rise of Iron DLC from Destiny, plus why video game critics and users seem so out of touch with each other. Well, ladies and gentlemen, we made it to our three-month podcast anniversary. If this were a Twitch production we’d make up our own dumb word for it, like pod-iversary, or something else equally terrible. Lost in our non-stop assault on the amateur hour going on with 99 percent of Twitch streams and YouTube channels is the fact that we haven’t lost interest in doing this after a quarter of a year. Considering we managed to lose interest in The Division two months ago, that’s not bad staying power. Since we managed to hit that elusive three-month pod-iversary, we decided to start planning for the next three months. With that in mind, you’ll start seeing a new segment each week called the Push to Talk Twitter Poll. This will replace the previous question version of #PushToTalk. It turns out people would rather click a button instead of type, and we’re in no position to discourage laziness. This week we actually played around with two polls. The first was asking you to vote for which E3 presser took the cake, and the second was asking you to vote for your favorite game. Going forward there will be only one poll per week, with our goal being to release it on Tuesday, and have the results ready for you during the next episode. Sound good? Hope so, because you don’t get a vote. Actually, you do get a vote now that I think about it. You get to vote in the poll. Another poll so we have things to talk about. Help us out, would you? What E3 press conference "won" #E32016? We started off by doing a little digging to find out how honest Bungie and Activision had been regarding micro transactions in Destiny, and whether or not players should feel a little ripped off by having to drop $30 on Rise of Iron because of those transactions. Turns out it wasn’t exactly the crime of the century, but we wouldn’t blame Destiny players for feeling like Bungie and Activision failed to reach the expectations they set last fall. We’ll leave you with this quote, taken from a very useful Polygon article. Derek Carroll, a senior designer at Bungie, said in an interview with Eurogamer at PlayStation Experience last weekend that the studio is “moving to a more event-based model” rather than releasing larger story-based expansions that people have to pay for. While we initially thought that Bungie stated that micro transactions would be used to fund future DLC, it’s clear that they didn’t say that, or at least we can’t find where they did. At the same time, Chalk and Rumpo discussed whether players really got their money’s worth from this event-based model. Because we actually have Scanner’s rant, and we’ve listened to it, we can tell you that this one is a bit of a ramble. It’s also a perfect opportunity to let you, the listener, help Scanner. You see, Scanner is genuinely confused about the point of 4K hardware and how it’s going to benefit the two major consoles going forward. Given the limitations that both Sony and Microsoft have put on developers who will attempt to take advantage of that hardware, what’s the point? 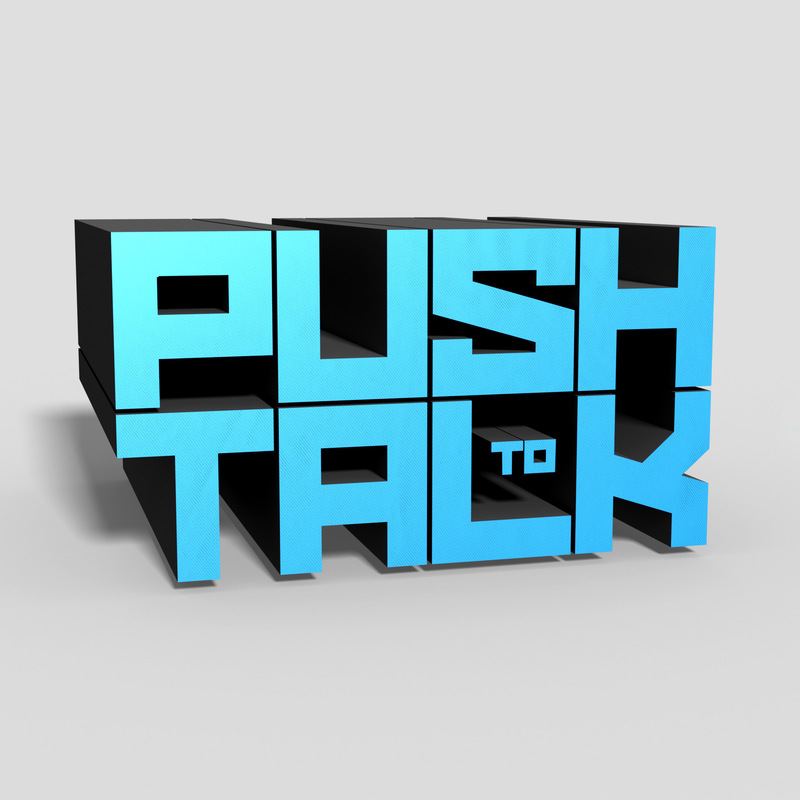 Maybe you can hit us up on Twitter using #PushToTalk and let him know. After bouncing around Metacritic for a bit, Rumpo recently realized that the discrepancy between what video game critics scored games, versus what users scored games, was quite large. This was well illustrated by Mirror’s Edge: Catalyst, where critics tended to give the game scores between 70-75, while users landed more in the 3.5 out of 10 range. That’s a huge difference, and our hosts wanted to know why it existed. Push to Talk discussions tend to split into a few subcategories, and this was no different. Chalk and Rumpo got into which party was out of touch, and what critics could do to ensure that their reviews maintained integrity, while also being useful to the average gamer. It was a good discussion, and one we don’t think you’ll want to miss.